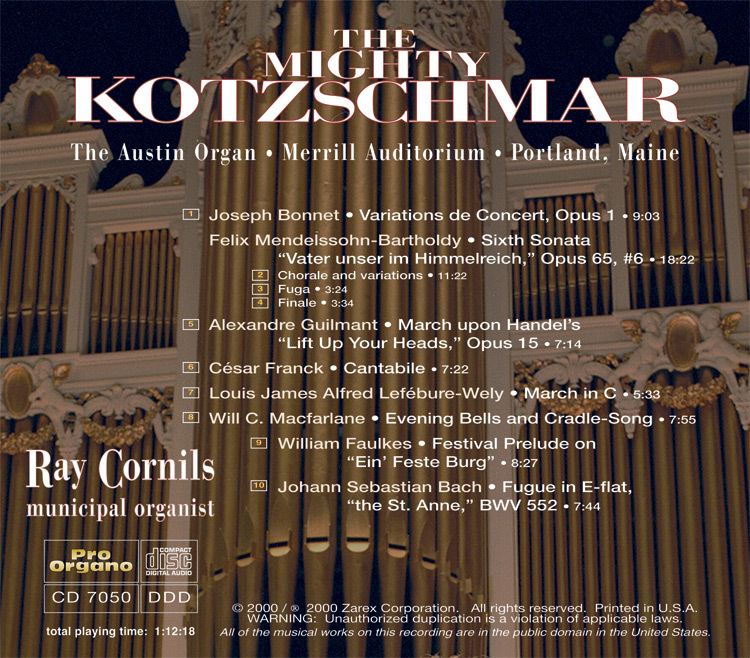 Ray Cornils, Municipal Organist of Portland, Maine, and music director of Friends of the Kotzschmar Organ, makes his debut CD with the first recording of the Kotzschmar organ after the renovation of Portland City Hall Auditorium into Merrill Auditorium, within the Portland City Hall complex. Download album and download tracks are available. 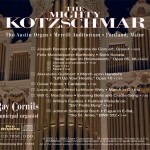 Ray Cornils is the Municipal Organist for the City of Portland, a post he has held since 1990. He also serves First Parish Church, UCC, Brunswick, Maine as Minister of Music where for the past 25 years he has led an extensive music program of five vocal and two handbell choirs. Known for his highly diverse programming, Ray has concertized throughout the United States and Germany, France, Spain, Russia, New Zealand and Ecuador. He has performed at the Cathedral of St. John the Divine in New York City, the National Cathedral in Washington, D.C., the Wanamaker Organ at Macy’s in Philadelphia, the Spreckels Organ in San Diego as well as at the International Festival of Sacred Music in Quito and Portoviejo Ecuador. 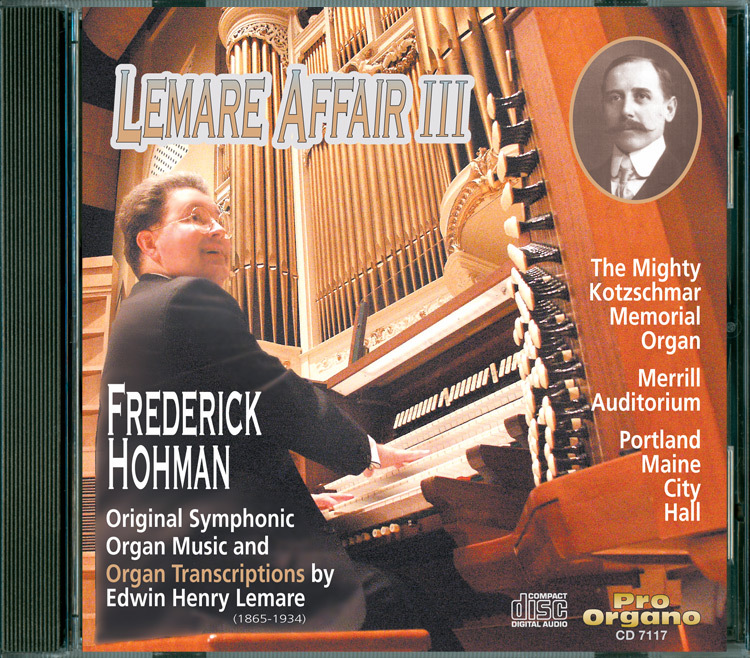 He has been a featured recitalist for conventions of the American Guild of Organists and the Organ Historical Society. The annual Christmas with Cornils concerts have become a Portland highlight, attracting standing room only audiences. 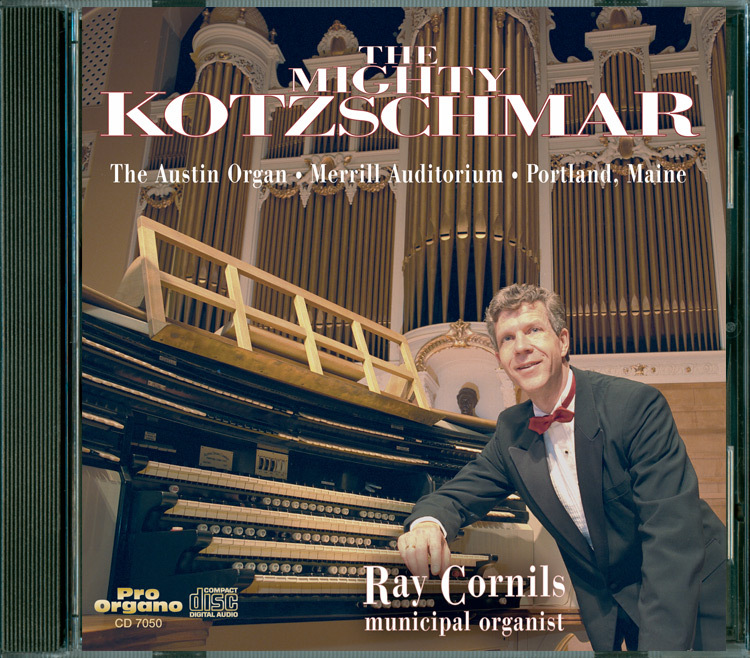 Ray also performs regularly with the Portland Symphony Orchestra (PSO) as both harpsichordist and organist. He has been soloist in Samuel Barber’s Toccata Festiva, all six of Bach’s Brandenburg Concerti, Poulenc’s Concerto Champetre,Poulenc’s Concerto for Organ, String and Tympani and Saint Saens’ Organ Symphony and Joseph Jongen’s Symphonie Concertante. Known for his teaching skills for all ages, Ray is in integral part of the Friends of the Kotzschmar Organ’s education program, working with elementary and middle school students in a classroom setting. 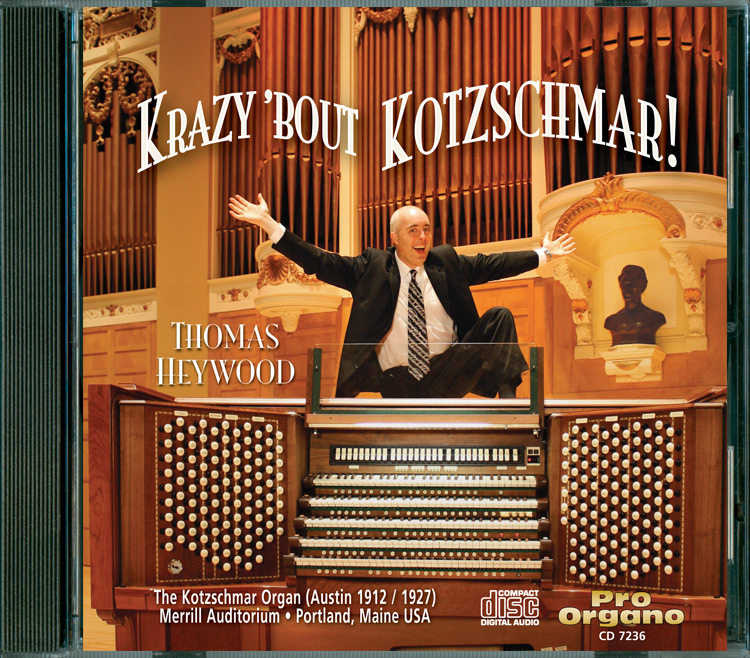 For many years he has taught high school organ students through the Young Organist Collaborative based in Portsmouth, NH. 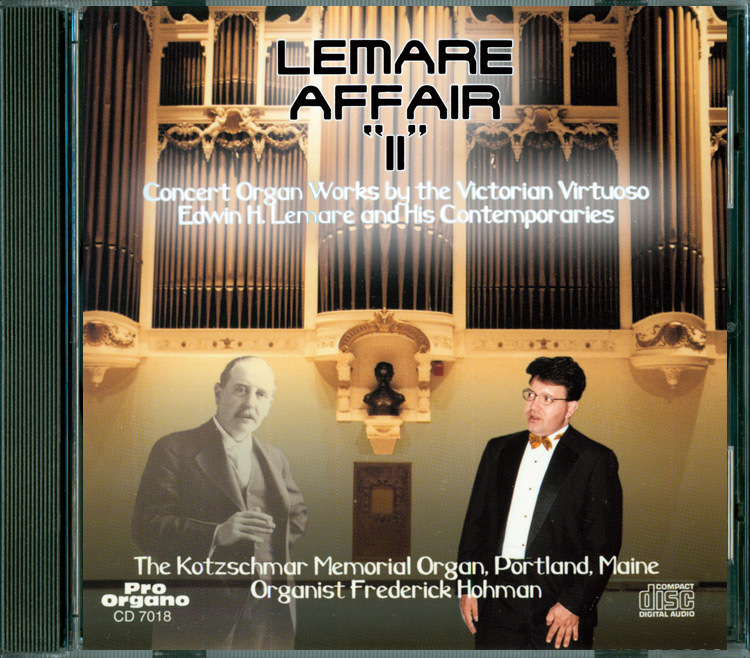 He is also a member of the music faculties of Bowdoin College, the University of Southern Maine and the Portland Conservatory of Music, where he teaches organ, harpsichord and related classes. An active member of the American Guild of Organists, Ray has held many leadership roles, including Convention Coordinator for the 2014 National AGO convention in Boston. Born in Sterling, Illinois, Mr. Cornils was trained at the Oberlin College Conservatory of Music and the New England Conservatory of Music in Boston. He has studied organ with Robert Reeves, Fenner Douglas, William Porter, Yuko Hayashi and has done post-graduate studies with Dame Gillian Weir. He has studied harpsichord with William Porter, Lenora McCroskey, Rhona Freeman and Lisa Goode Crawford.